Labour MPs whose political and private lives were monitored by undercover police officers are demanding that the secret files kept on them be released. Their request follows a discovery by Peter Francis, a former undercover policeman-turned-whistleblower, that 10 Labour MPs were tailed and spied upon by British police. In parliament on Thursday, serving MPs Corbyn, Abbott and Skinner put their concerns to Liberal Democrat police minister Mike Penning. They were informed that their cases would be examined by the recently convened and judge-led Pitchford Inquiry into clandestine police surveillance. The highest-ranking MP to have been surveilled was Labour’s deputy leader, Harriet Harman. Speaking to Penning, she said: “I would like you to assure me that you, the government, will let me see a full copy of my file. Writing in The Guardian newspaper on Wednesday, Labour MP Peter Hain said: “Though on 6 March 2014, the home secretary, Theresa May, announced a public inquiry into the SDS’s operations, she has so far refused a request from me to include within its remit surveillance of the MPs identified by Peter Francis." “This is intolerable. The inquiry is now being established and should investigate on what basis, and for what purported reasons, MPs were targeted by the SDS, who specifically was monitored, how that took place, what information was collected about them, with whom was this information shared and on what basis,” he added. Last week, left-wing Labour MP John McDonnell called for a guarantee that Peter Francis be given immunity so that he might give evidence to the inquiry without being prosecuted for breaching the Official Secrets Act. McDonnell said that Francis could also shed light on allegations that London’s Metropolitan Police spied on anti-racist activist groups, the family of murdered youth Stephen Lawrence and trade unions. 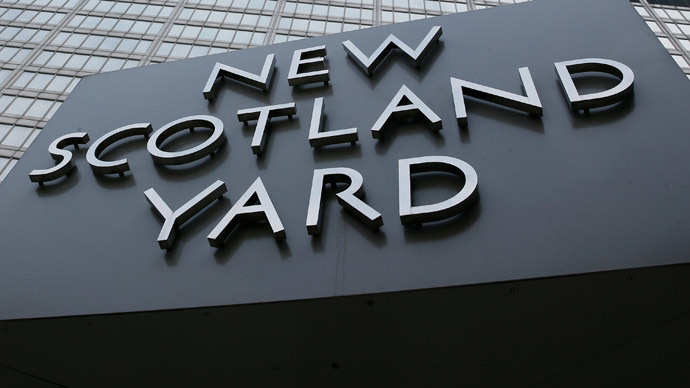 A spokesperson for the he Metropolitan Police welcomed the inquiry. “While talking openly about undercover policing is challenging because of its very nature, the upcoming inquiry represents a real opportunity to provide the public with as complete a picture as possible of what has taken place,” he told the Morning Star.